Currently in the recruitment stage, The Dementia Centre, HammondCare is working with Assistance Dogs Australia to match 8 assistance dogs with carers and their loved ones living in the community with dementia. How can the Assistance Dog provide support? A willingness to participate in the evaluation process, which occurs just prior to receiving the dog, and then 6 and 12 months afterwards. Alternatively your clients can contact The Dementia Centre on (02) 8437 7355 with further questions or fill out the attached expression of interest form. 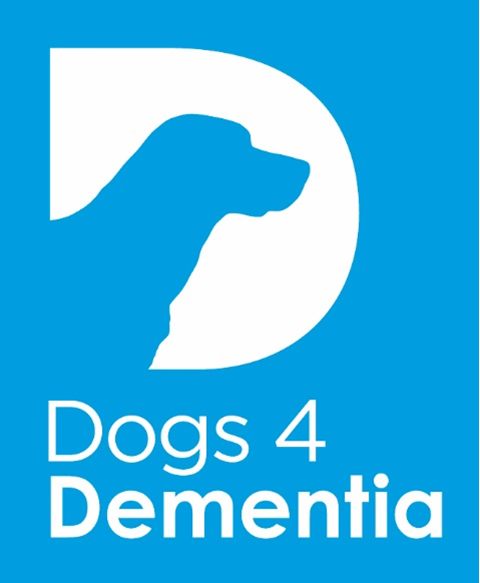 This entry was posted in Active Participation and tagged assistance dogs, carers, dementia, dogs, dogs4dementia, HammondCare, recruitment by kiamacouncilcs. Bookmark the permalink.